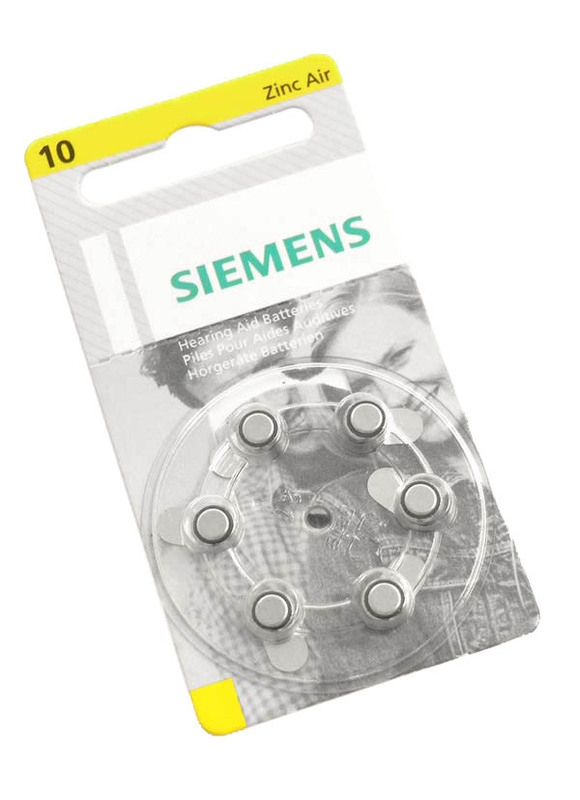 A pack of 6x 10AE Batteries for the LD5 DRC2 Wireless Earpiece. These batteries excel by their long lives as well as by a high and stable voltage that ensures excellent performance. This results in a brilliant and distortion free audio quality, whether in digital or analogue covert earpieces. With a convenient dial package, each cell can be taken separately from the practical rotary dispenser. The long adhesive tab is easily removed and thus aids easy insertion of the cell into the covert earpiece.